BYTON, a prominent EV player in China, who just absorbed a fund of 500 million USD this June, is now struggling to attract more capital to be saved. Indeed, electric ehicle (EV) is the future, but also a business of splurging money. China’s EV manufacturers have attracted more than 10 billion USD investments in the past three years; Li Bin, the founder of NIO once said the entrance price for stepping into EV industry in China surpassed 20 billion RMB. BYTON, a prominent EV player in China, who just absorbed a fund of 500 million USD this June, is now struggling to attract more capital to be saved. BYTON’s twist can be dated back to July 2015, when Harmony Auto’s Chairman Feng Changge, Tencent’s Chairman Pony Ma, and Foxconn’s Chairman Terry Guo decided to set up a joint venture to develop EV, the first project called Future Mobility Corporation（FMC）registered in Hongkong in March 2016. Carsten Breitfeld, once the vice president of BMW, was assigned to be the CEO, and he invited his friend and also his ex-colleague Daniel Kirchert, an auto veteran who speaks fluent Mandarin, to work as the president. However, the eye-catching alliance did not last for long - Pony Ma and Terry Guo withdrew from the joint venture one by one. After partners’ leaving, FMC had to attract new investors. With Harmony Auto’s leading, several industry investors and the management team finished FMC’s series Pre-A funding in December 2016. Since then, Carsten Breitfeld and Daniel Kirchert who were pure professional managers became founders, minority shareholders, and the persons that were to lead the company at the same time. FMC chose to set its headquarter in Nanjing, a famous city with a long history but fell far behind the nearby vigorous city, Shanghai. EV, as a national strategic policy which was written in Made in China 2025 (MIC 2025) in 2015, has been planned to be the pillar industry of quite a number of cities. EV manufacturers could obtain even more support from second-tier cities. Under the help of Nanjing Government, FMC received 200 million USD series A investment from several Nanjing local large companies in July 2017. 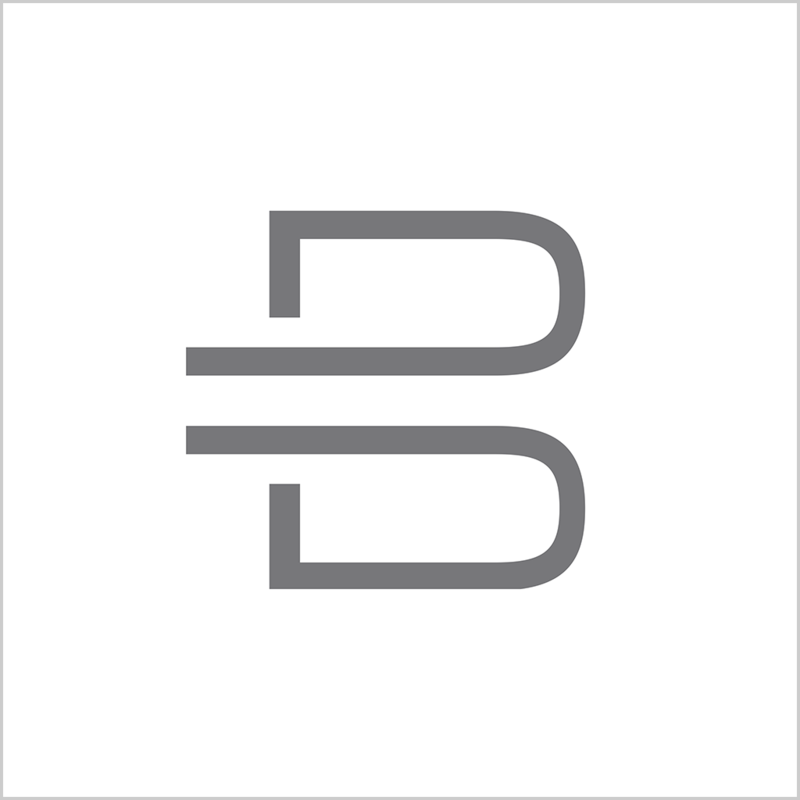 BYTON, means wheels on the byte, the EV brand which was introduced by FMC in September 2017, defines itself as the Next Generation Smart Device, emphasizing fancy looks and intelligent technologies. BYTON M-Concept was released several months later at CES Las Vegas in January 2018 and immediately attracted considerable attention with relatively positive feedbacks. With less than 300 million USD investments, BYTON could hardly pay its luxury team, which includes more than 20-star executives from BMW, Ford, Tesla, Goldman Sachs, and more than 500 R&D employees. BYTON’s original plan was getting series B funding in the spring of 2018, but the market was cooling down since 2018. Startups went bankrupted one after one, BYTON was also at the edge of danger. Chinese state-owned automaker FAW Group was the knight and major investor in BYTON’s series- B funding of 500 million USD in June 2018; with other investors including Tus-Holdings, Contemporary Amperex Technology (CATL), China Merchants Capital and so on, BYTON’s Valuation is near 2 billion USD after series B. With all the supports, BYTON’s second concept car BYTON K-Byte Concept went out on June 12, 2018. In September, BYTON acquired FAW subsidiary Huali to secure a production license for producing its electric cars. The acquisition price is symbolically 1 yuan, but BYTON must take over Huali’s debt in the total of 800 million yuan. 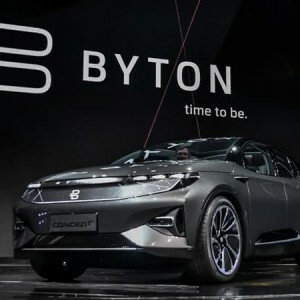 BYTON planned to start the mass production of its first M-Byte SUV in the spring of 2019, but before that, a new round funding will be needed - the 500 million USD is far from enough. NIO, the first Chinese EV manufacturer went on the public, but its price does not perform as expected, which is sending out a negative signal to its peers who are seeking venture capital. BYTON falls into a paradox - it needs more money to produce cars, but venture investors want to wait until cars are produced. Under great pressure, Carsten Breitfeld revealed BYTON’s IPO plan to media in late of October, a tactic aim for finishing one more venture round investment before IPO. At the same time, the executive team of BYTON is starting to appear a sign of a crack. Dirk Abendroth, a founder executive who had been responsible for powertrain and autonomous driving since July 2016, announced to join Continental Automotive. Comparing to other internet background EV startup founders, Carsten Breitfeld and Daniel Kirchert, BYTON's CEO and president, have abundant experience in the auto industry. Its first luxury concept EV has great potential to be available and create a stir among EV peers next year. Another risk that BYTON might face is that Carsten Breitfeld, Daniel Kirchert, and other senior executives together are still the minority shareholders, who are highly paid and not likely to accept lowered salaries and shrunken other welfares. Again and again, BYTON has faced and will face the danger moment of running out of money. HUANG Yuanpu Founder of EqualOcean.